The VDMA has compiled a set of business tools in its Sensors for Industry 4.0 guideline. The aim of the guideline is to highlight various tools and methods for lowering sensor costs for the users and manufacturers of sensor systems. The publication features guiding questions and toolboxes. The guideline has been developed by VDMA Forum Industrie 4.0 in cooperation with the wbk Institute of Production Science of the Karlsruhe Institute of Technology (KIT) and a VDMA industrial working group consisting of 13 leading sensor manufacturers and users. 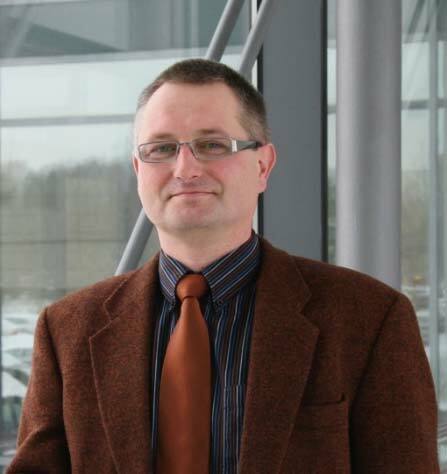 One of the main initiators of the guide is Prof. Jürgen Fleischer from wbk. “Sensors are the links between the digital and the real world and therefore one of the most important factors in the implementation of Industry 4.0. All higher-level data interpretation systems are blind without the right sensors,” says Fleischer. Different drive components, such as ball screws, can be monitored by capturing structure-borne noise. “These signals change over the lifetime of the component and thus allow conclusions to be drawn on the state of wear. The goal is predictive, condition-based maintenance, also known as predictive maintenance.” At EMO, wbk will be presenting a camera system in combination with a machine learning algorithm which makes it possible to monitor the wear condition of ball screws. However, implementing algorithms for the analysis of sensor data and determining quality-relevant features suitable for automatic evaluation are often highly time-intensive. 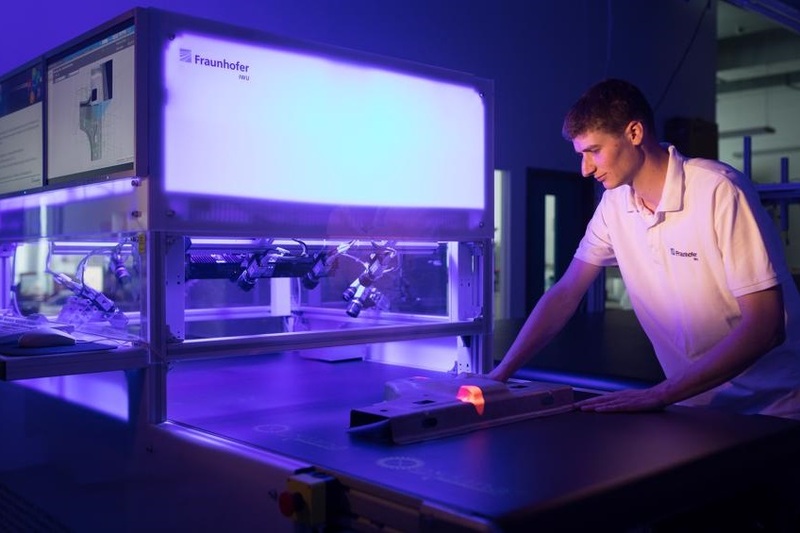 The Xeidana software, which was developed at the Fraunhofer Institute for Machine Tools and Forming Technology (IWU) in Chemnitz, provides users with a solution package that can take care of various tasks ranging from data acquisition to automated quality control. The scientists record the quality-determining features of components, for example. The software is able to detect surface defects accurately and in real time using optical sensors (such as multi-camera systems). In a further step, it is planned to feed this data back to the production system in order to be able to respond in good time if the process parameters are breached, for example. 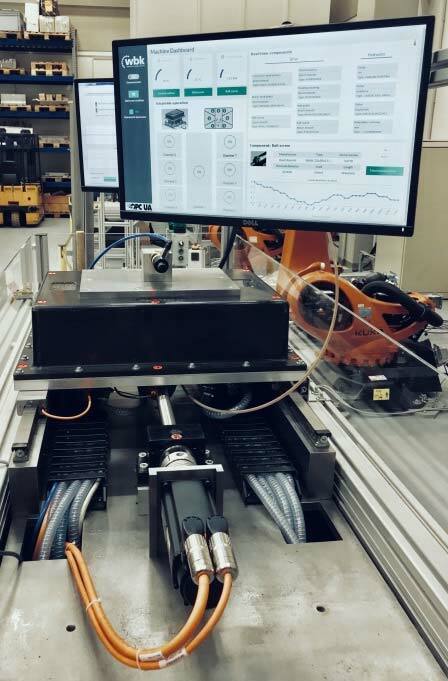 Further examples of the real-time capture of sensor data at the IWU include pressing, punching and cutting forces recorded in the tools of forming machines. Whether or not it is necessary to capture the sensor data in real time depends on the specific application. “You have to identify the point up to which real-time capture makes sense. There is also the question of how the data is synchronised. 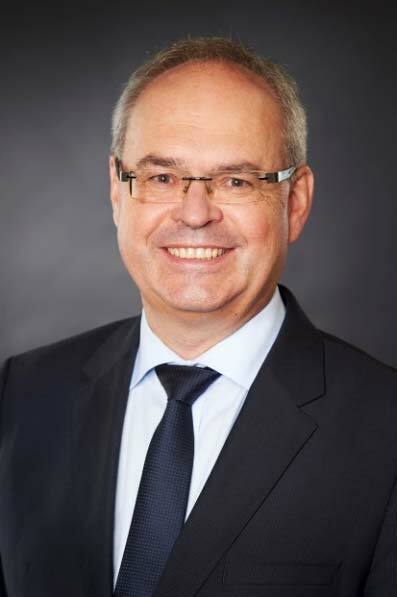 It’s also important to know which sampling rates are necessary to obtain a sufficiently accurate process description,” explains Dr. Jörg Stahlmann, Managing Director of Consenses GmbH in Roßdorf. The company supplies industrial measurement technology and digitalisation solutions. The use and development of suitable sensors and the interpretation of data are thus two of Consenses’ core competencies. “We use 3D step models to understand our customers’ designs. This is necessary in order to be able to classify the sensor data correctly, such as the expected force and temperature flows, and the kinematics. Understanding these relationships is important if we are to make any sense of the sensor data,” is how Stahlmann describes the Consenses approach. 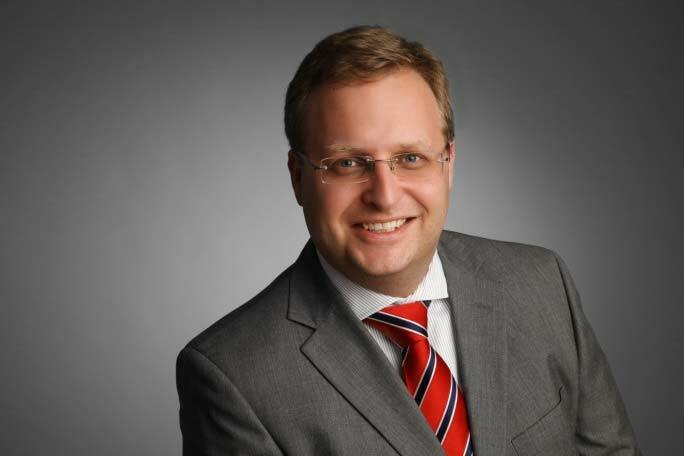 On the subject of real-time, Stahlmann explains: “You should never assume that using real-time data always yields the best possible quality. Real-time data is often provided by control units which originally collected it to control certain machine actions.” This goal does not always overlap with the actual requirements for the sensor data. Before far-reaching analyses or decisions are derived from this data, it is therefore important to understand which signal is generated in each individual case. Fleischer uses an example to explain when real-time recording is superfluous: “Condition-based maintenance does not require a rapid response to the collected data. Here, the results of the data evaluation may even be delivered several hours after the data has been entered. However, sensors are frequently used which yield dynamically changing signals, for example structure-borne sound signals. The recording of such signals requires a high sampling rate and very fast, real-time data capture. In this case, however, the recorded data can be stored in a buffer so that it can be aggregated and evaluated at a later point in time. In this case, the evaluation can also be outsourced to a powerful server. 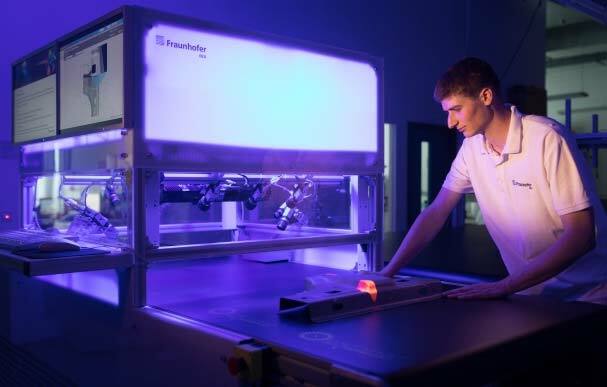 Scientists at the IWU use real-time monitoring of forces, paths and stretching on forming presses, for example. However, these different types of data are not evaluated individually, as might be expected. They are fed into Smart Stamp, for example, a software-based analysis module. Here the data is merged and analysed. Is the press working within the normal range? Or does the ram on which the upper tool is mounted have a critical tilt which would result in sub-optimal forming of the workpiece, or the tool wearing out more quickly? “While individual pieces of sensor data are often meaningless in themselves, precise answers to such questions can be obtained by merging the data,” says Päßler.